Ready for another talent competition series, America? CBS released the trailer for The World’s Best on Wednesday and the exciting new show looks like it’s shaping up to be totally different from any other that’s come before it, although it does have a few things in common with series in the genre, past and present. The World’s Best features acts from all over the world competing in front of a panel of judges in various categories, including dance, acrobatics and even knife-swallowing. Those judges are RuPaul, Drew Barrymore and Faith Hill, but they’re not the only ones scoring these acts on their performances. Competitors will also have to impress a panel of 50 world experts who specialize in stunts, ballet, magic and more. Basically, they can’t just give showy performances that will get them praise from the judges — they have to be technically excellent too, hence the show’s title. Talk about pressure! 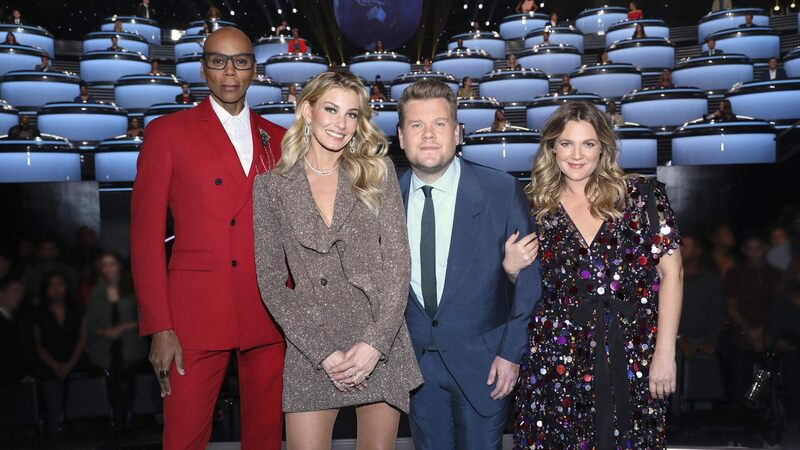 Tying the whole show together will be host James Corden, who’s garnered a reputation stateside for Carpool Karaoke and his hosting gig on The Late Late Show. The trailer for The World’s Best promises plenty of drama and high-stakes emotional moments, including a short clip of Hill crying after a performance. Corden also appears to participate in several of the acts, adding his comedic flair in each instance. Who will win $1 million when all is said and done? The World’s Best premieres on Sunday, Feb. 3 at 8/7c on CBS.